Nineteen ladies braved snow and ice to meet me and my friend John “Dog” Callister for last weekend’s Natural Christmas Wreath workshop. 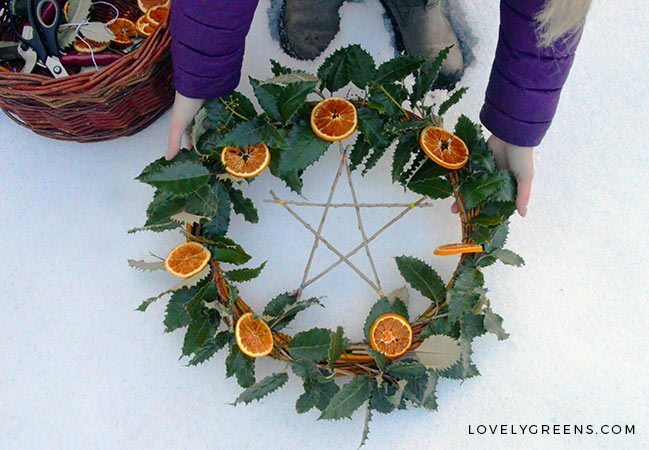 The idea behind the day was to learn how to weave a willow ring, and then decorate it with foraged greenery, dried fruit, and other natural ornaments. There’s a video at the bottom of this piece showing the DIYs in action. One of the ornaments John Dog showed us to make was a simple twig star. All you need is five sticks and something to hold them together. Once made, the star can go on the wreath or can be a decoration in its own right. This lovely nature craft is easy enough for youngsters too! 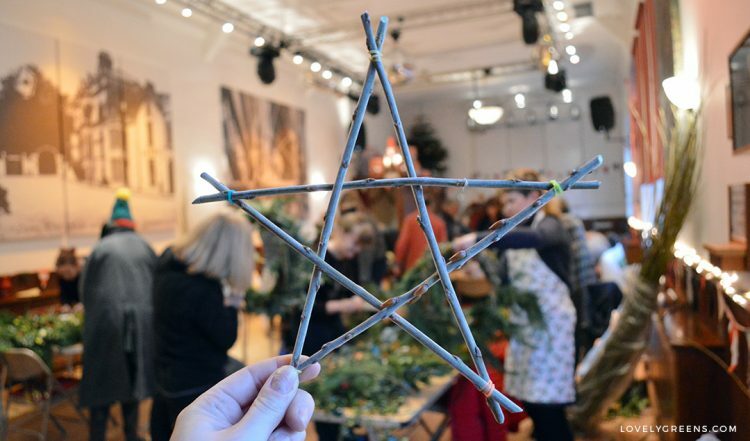 Watch the video below for the clip on how to make willow stars. For the full wreath, watch the video from the beginning. 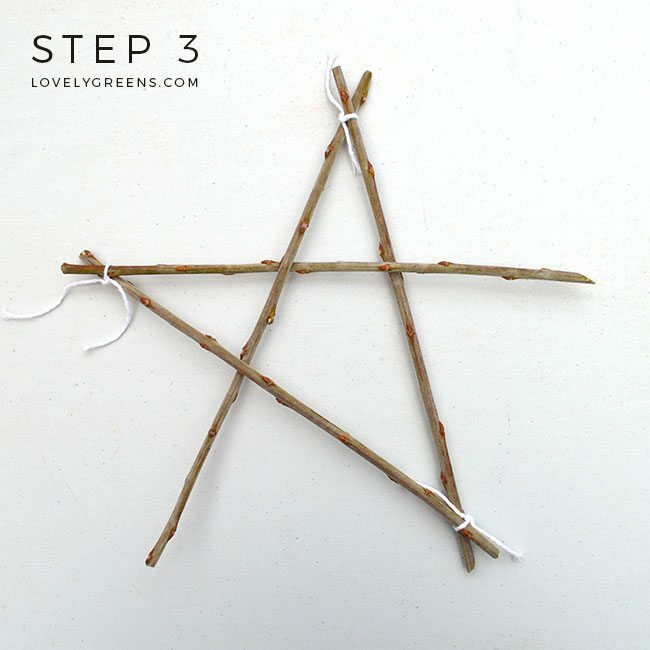 Making a twig star is quick, easy, and inexpensive. 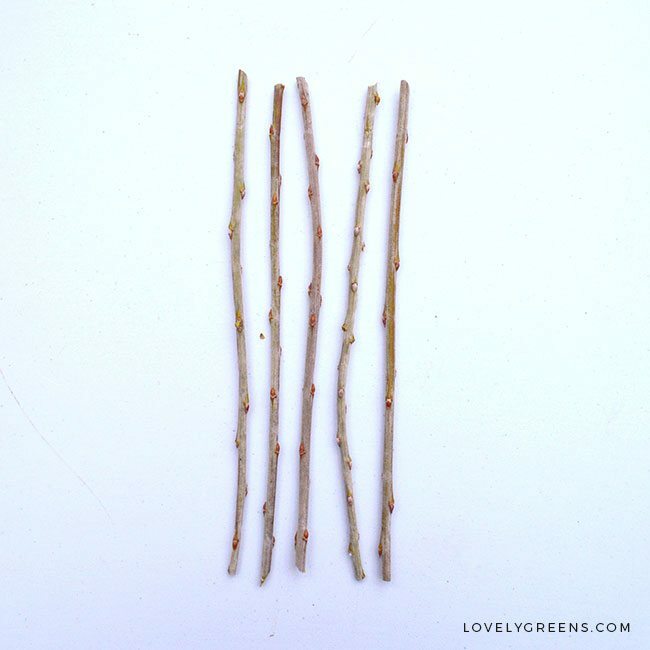 All you need is five pieces of relatively bendy twigs that are the same length and approximately the same thickness. My star’s sides in this piece are 9.5″ long. 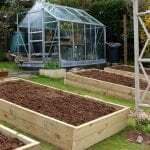 You’ll also need some medium to bind them together. This could be small rubber bands, string, or florist wire. 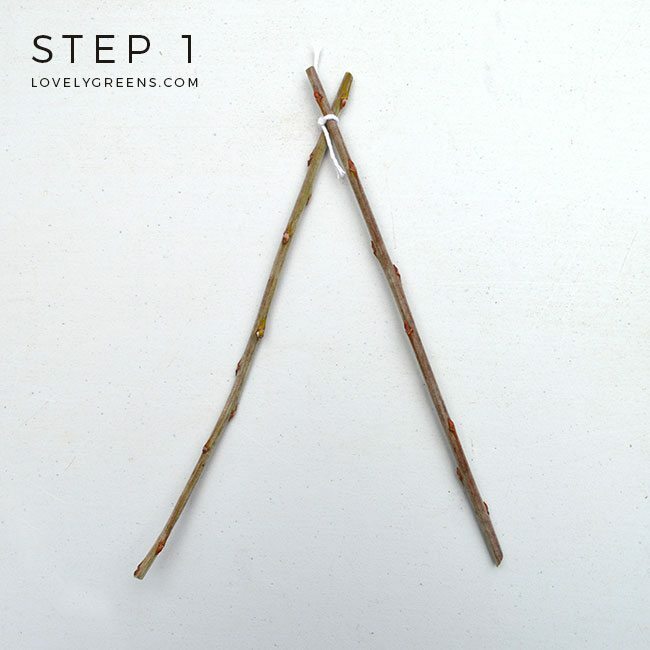 Begin by taking two twigs and locating which ends are thicker and thinner. Bind the two twigs together so that one thick end is connected to one thin end. Doing this for each attachment point will give the star more stability. Attach them so that the right twig is on top of the left twig. 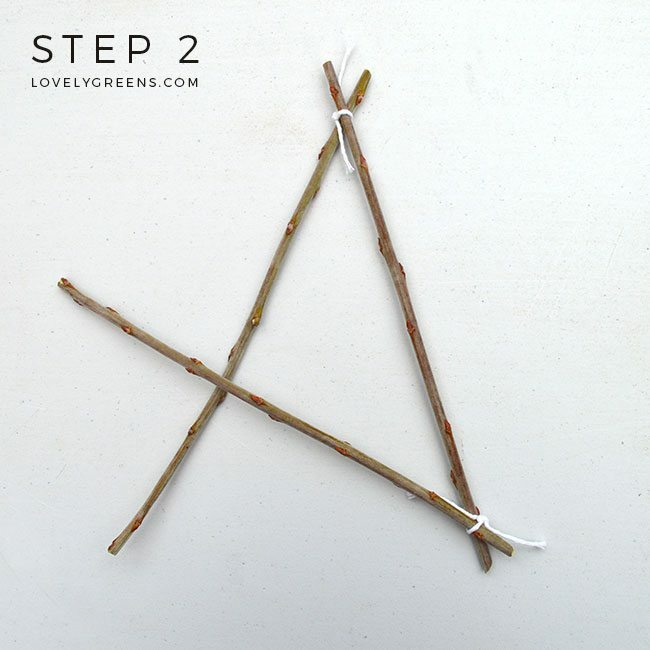 Pull the twigs apart about thirty degrees to create a point before moving on to step two. Add the next twig on, making sure that it’s the top-crossing twig at the attachment point. Each new twig you attach should be placed on top of the last one. Adjust the position of the third twig so that the angle inside matches the angle at the top of your star. The third twig should also lie on top of the first twig as pictured. Weave the fourth twig through the twigs forming the star’s top point. Weave under and over and attach it with string afterwards. It might be easier to look at the photo below. 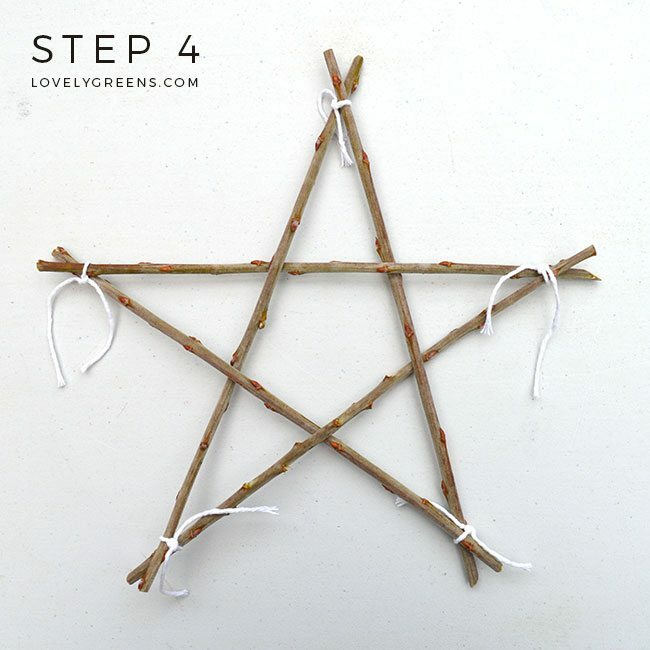 Watch the video below to see how to make this star, as well as the basics of making a willow ring and wreath. 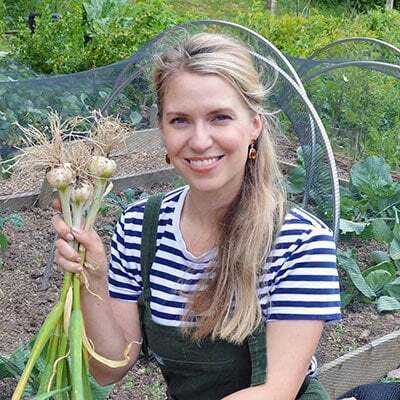 I make weekly videos over on my YouTube channel so head over there to subscribe. 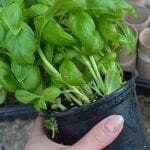 If you enjoyed this nature craft, you might want to look at some of the other ideas on Lovely Greens too.